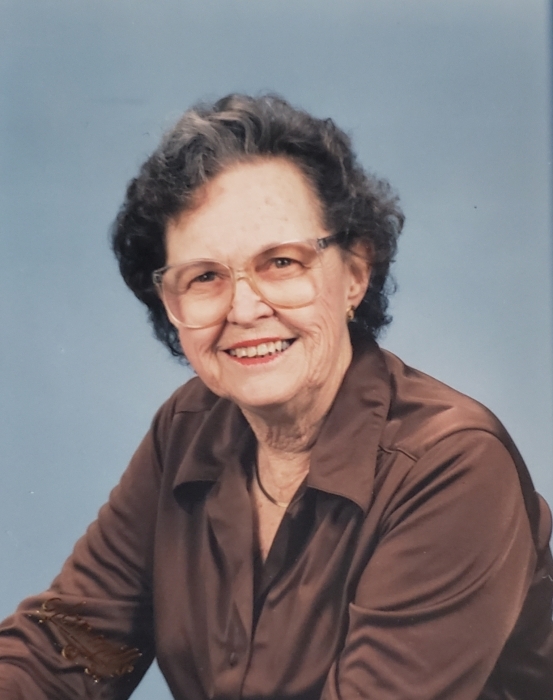 Elizabeth A. Suchor, 95, of McHenry passed away peacefully Nov. 15, 2018, at Journeycare in Woodstock. She was born June 15, 1923, in Alpha, MI to the late Richard and Emma (Walz) Dunkel. Elizabeth was a longtime member of All Saints Lutheran Church in Fox Lake, and was a loving mother and grandmother. She is survived by her three children, Sandra Hansen, Robert Shimuk, and Diane Pieper; one sister, Emma (Henry) Timmermann; nine grandchildren, sixteen great grandchildren, one great-great grandson, and many nieces and nephews. In addition to her parents, Elizabeth was preceded in death by her husband, Richard Suchor, and one brother, Richard Dunkel. Visitation is Sunday, Nov. 18, 2018 from 6-9 PM at Hamsher Lakeside Funerals and Cremations, 12 N. Pistakee Lake Rd., Fox Lake. Funeral services are Monday, Nov. 19, 2018 at 10 AM with visitation from 9-10 AM (meet at the church on Monday) at All Saints Lutheran Church, 5800 State Park Rd., Fox Lake with Pastor Nathan Anderson officiating. Burial will follow at St. Joseph Catholic Cemetery in River Grove.